The city of Springfield has tripled the amount of money it provides to an overnight parking program. After hearing from the community, St. Vincent de Paul is withdrawing its proposal for a Youth House on Bethel School District Property. Homeless people often lug their belongings with them everywhere they go – which can make them vulnerable to theft. But now the City of Eugene and St. Vincent de Paul are offering them a place to stash their personal items. KLCC’s Brian Bull explains. 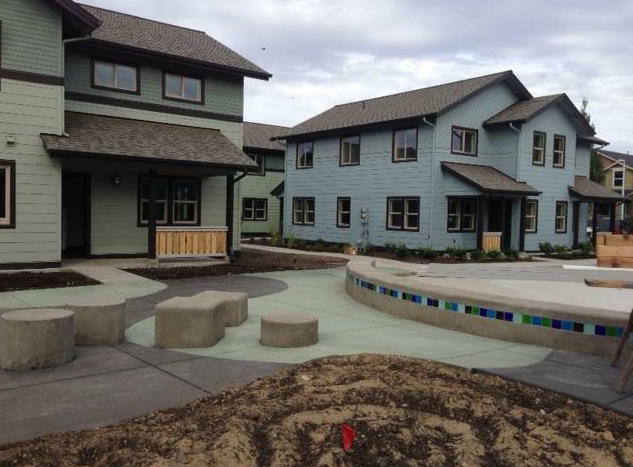 Today in Eugene, hundreds packed a new housing facility for homeless teen girls. KLCC’s Brian Bull reports. 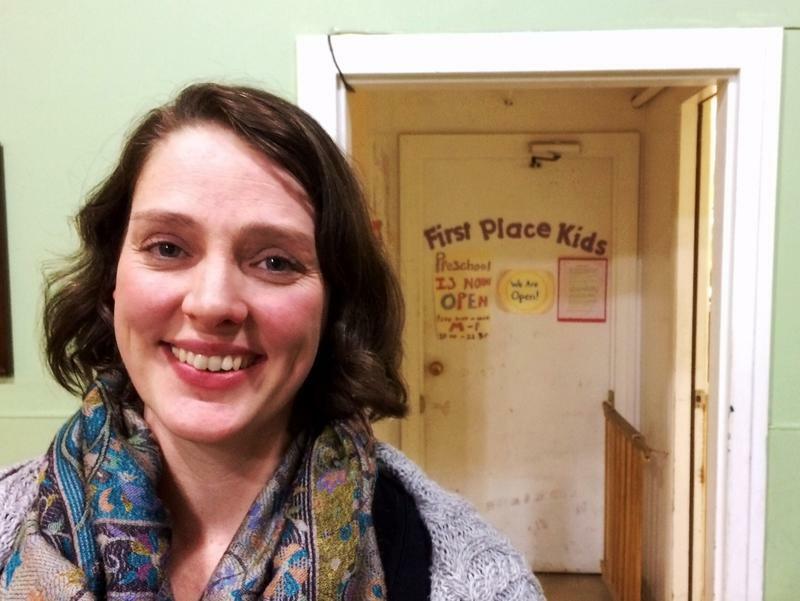 A program for homeless children across Eugene is expanding from one to five days. KLCC’s Brian Bull reports on St. Vincent de Paul’s “First Place Kids”. The supply of affordable housing continues to grow in Lane County, but it can’t keep up with demand. 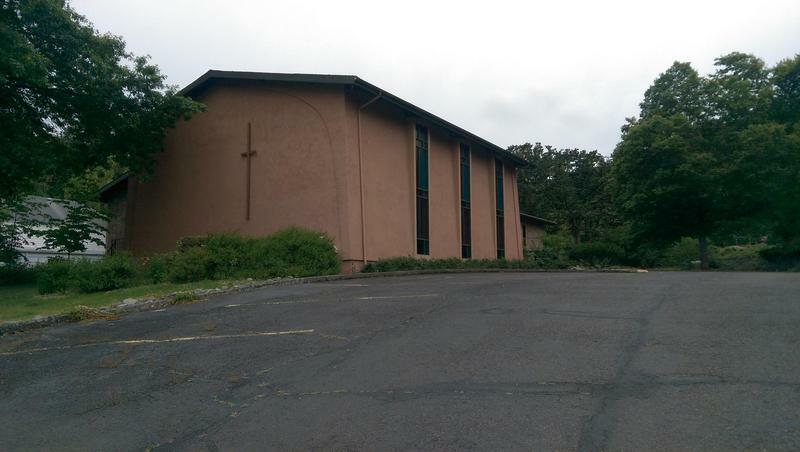 A project in Springfield recently received state funding. 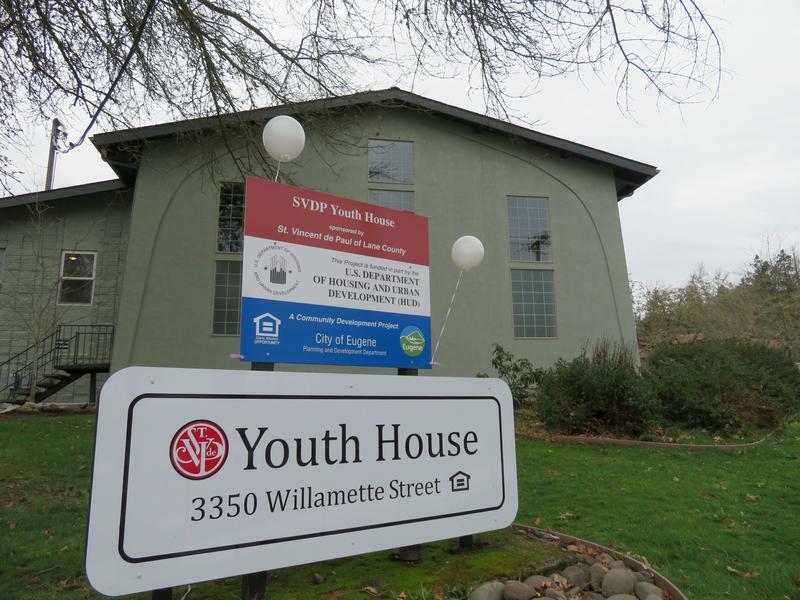 A project that would provide housing to homeless high schoolers in Eugene is moving forward thanks to federal funds approved this week. 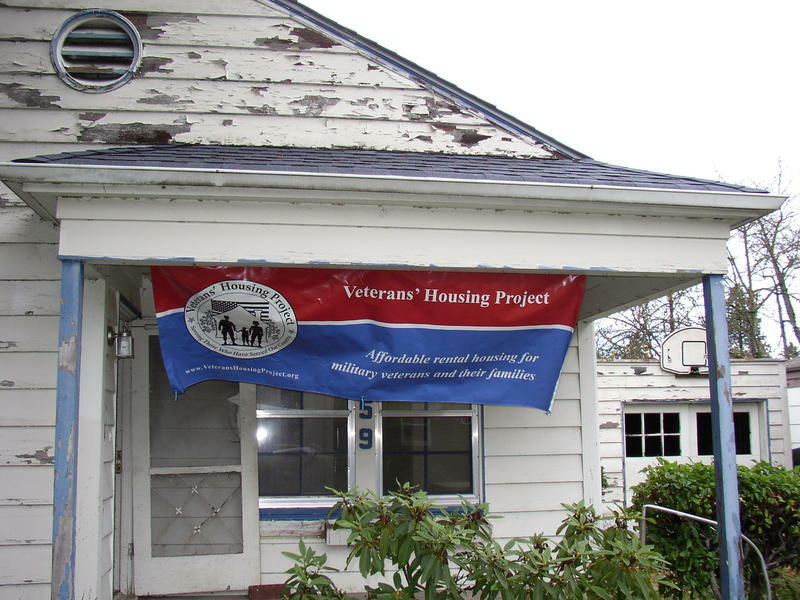 Congressman Peter DeFazio has announced federal grant funding of nearly $1 million to help homeless veterans in southwestern Oregon. While Oregon's economy is recovering from the recession, it's still challenging for veterans to find jobs. 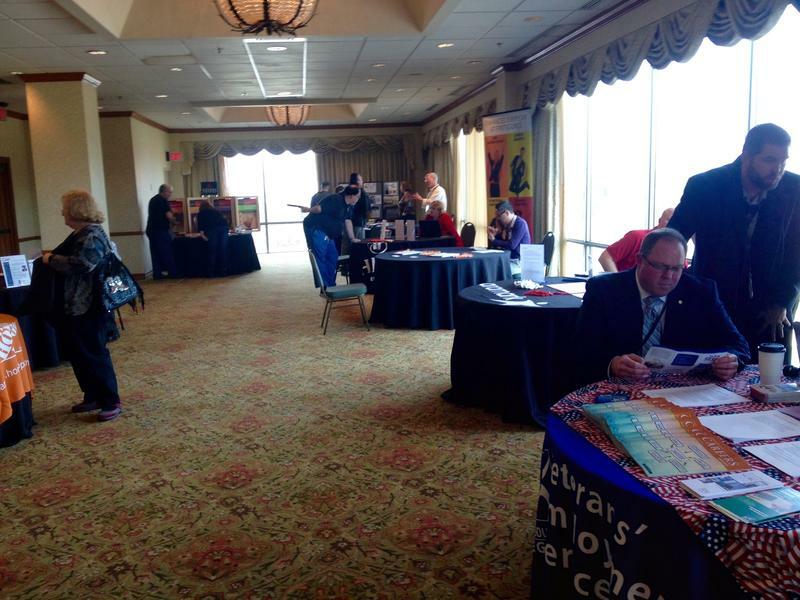 Wednesday more than a dozen employers and hundreds of veterans gathered for a job fair at the Eugene Hilton. A huge piece of fabric from the Super Bowl festivities this weekend in the Bay Area is coming to Eugene. 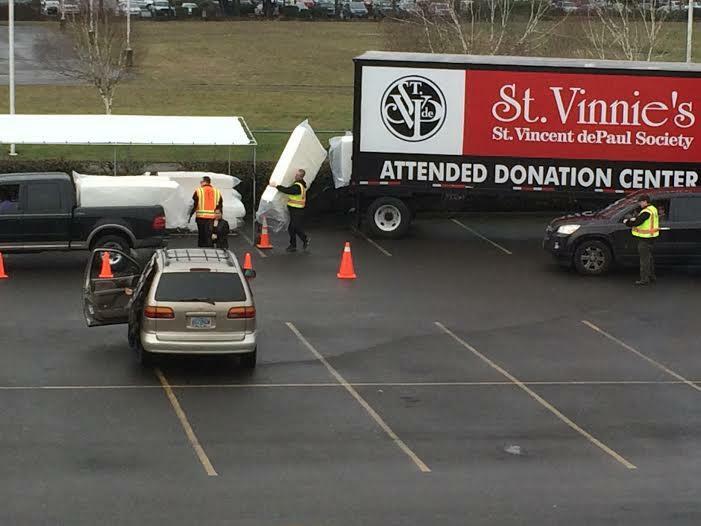 On Thursday, Saint Vincent de Paul Society of Lane County distributed 120 twin-sized Tempur-Pedic mattresses to low income families. For free. On any given night, more than one thousand people are without a home in the Eugene/ Springfield area. Many of those are families, with school-age kids. 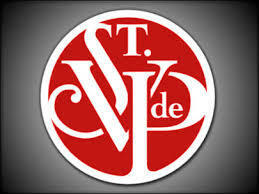 Families can turn to St. Vincent de Paul’s First Place Family Center. 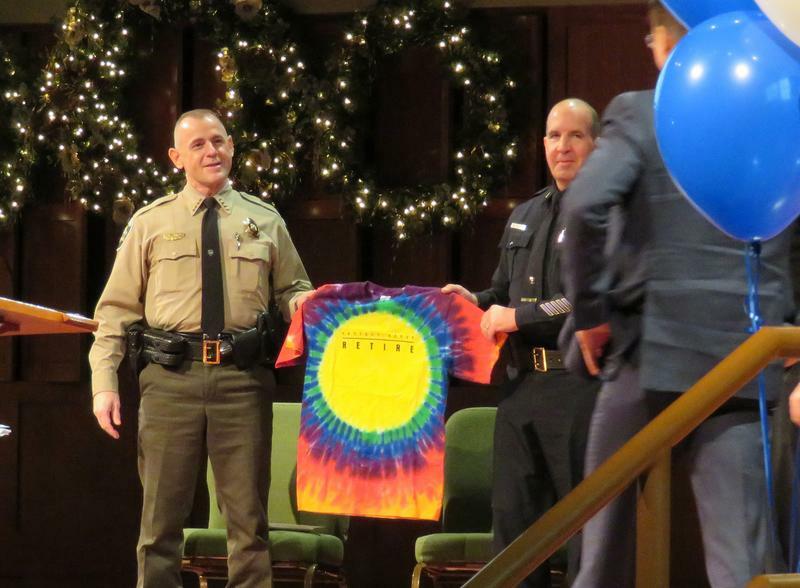 With the help of more than 30 area churches, the agency can shelter families each night during the school year. 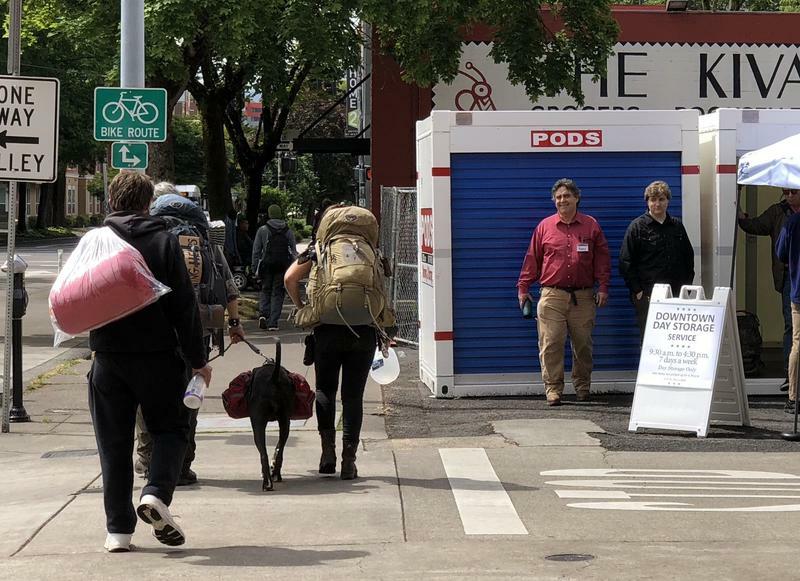 The first of two Dusk to Dawn homeless camps approved by the Eugene City Council will open Friday at the St. Vincent de Paul service station. 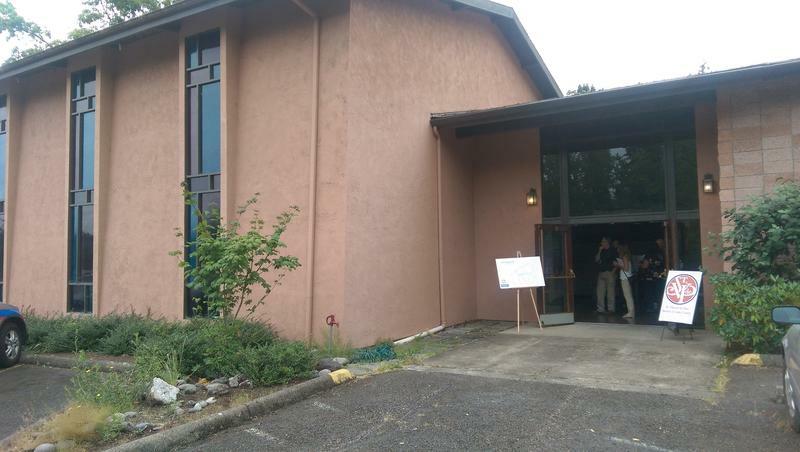 The waiting list for a new affordable housing complex in north Eugene opened Monday morning. According to Saint Vincent de Paul's Executive Director, people started camping out Sunday to be first in line for Bascom Village. St Vinnie's Terry McDonald says in the 25 years his agency has been in the affordable housing business he's never seen such demand. One of the largest private foundations in Oregon awarded over $9.5 million dollars in February alone. 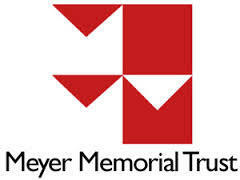 Starting today, the Meyer Memorial Trust is suspending its programs to refocus its giving. The Caldera Songwriters present their third annual group concert as a benefit for the Egan Warming Center, at Tsunami Books in Eugene on Friday, December 19th at 7:30 p.m. As well as featuring a large array of local songwriters, plus haiku and holiday cheer, the annual event gathers needed supplies for the homeless. 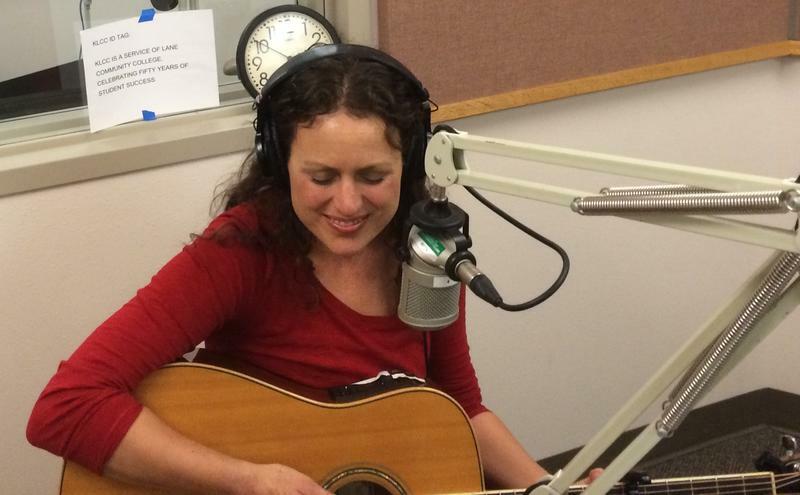 In the KLCC studios, Beth Wood performed live, including a new song about Major Thomas Egan, for whom the Egan Warming Center is named; and Charley Harvey of St. 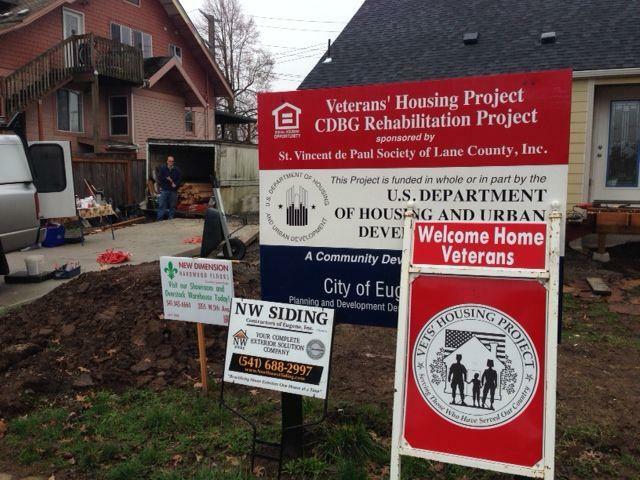 In time for Veterans Day, Groups in Lane County are launching an effort to end veteran homelessness by 2016. 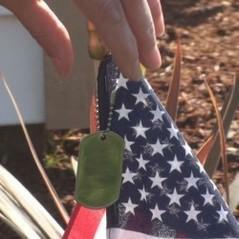 Operation 365 aims to house one veteran each day between now and a year from now. McDonald: "We have the outreach and the opportunity to make this ambition goal and we're going to make a run at it." The “Backpacks for Back-to-School Drive” gives backpacks filled with basic school supplies to Lane County students for their first day of school. Ronnel Curry, executive director of the Springfield Education Foundation says new school supplies are vital to a child’s success. A group of about 20 University of Oregon veterans volunteered their time and construction skills Saturday to help with a Veterans Housing project in Eugene. 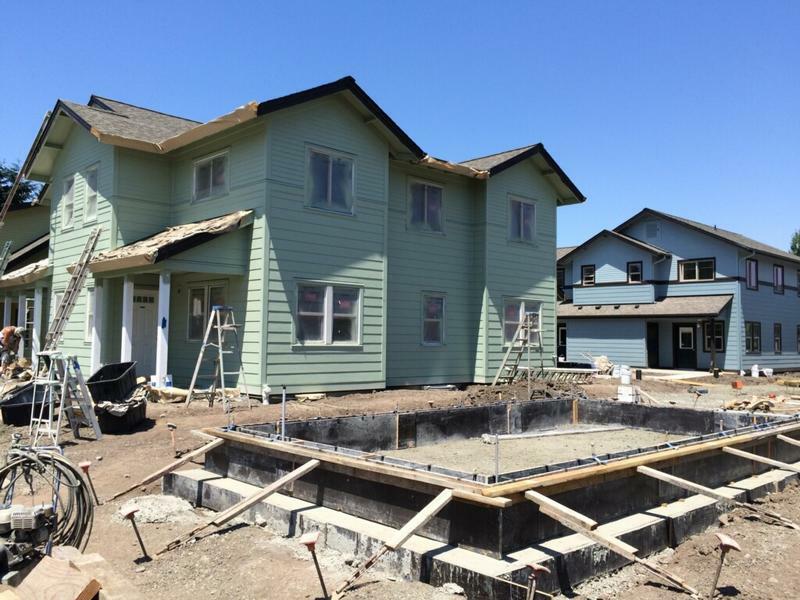 The Veterans Housing Project is a collaborative effort comprised of organizations and volunteers to help military men and women transition back into the community after deployment. Saturday's project, located on Jefferson Street, included building a deck and landscaping work. U of O Veteran Program Coordinator Michael Tieman wishes there were more non-veterans to help out. 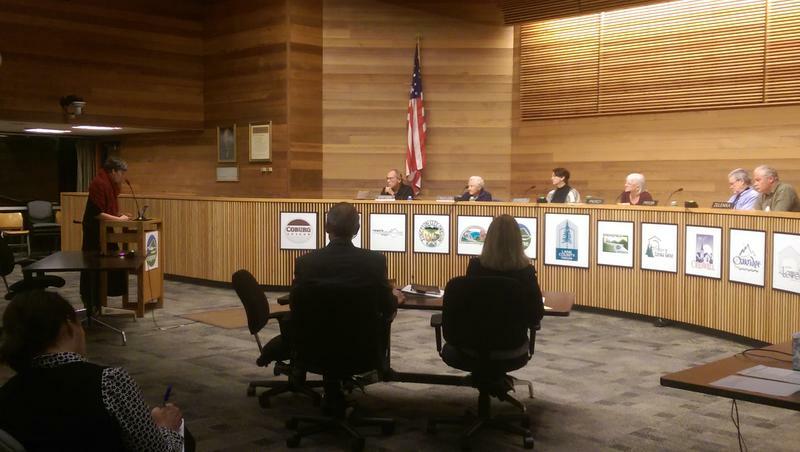 On the eve of a new year, the mayor of Eugene challenges her community to give the gift of housing to forty homeless families. Seven years ago, Ginny Osteen took a look around and saw that her family had plenty of stuff. That prompted her to make a change. 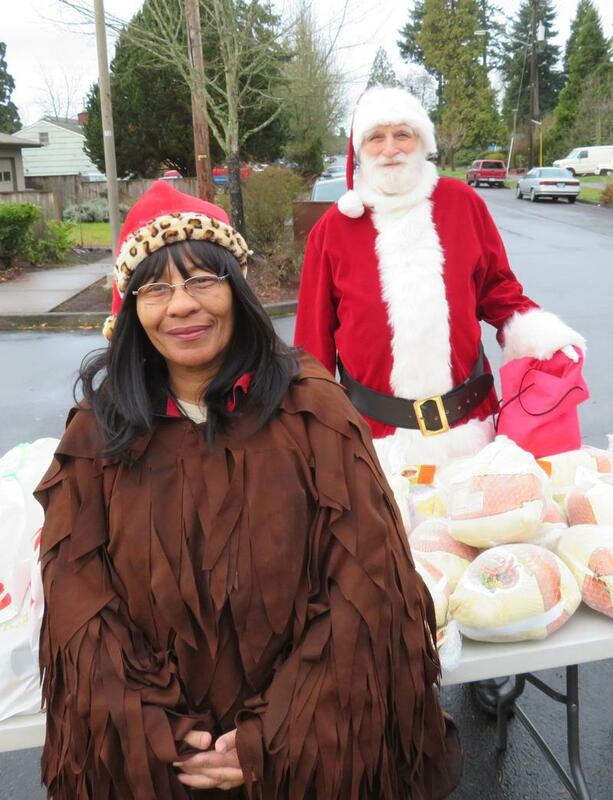 Instead of giving and receiving gifts over the holidays, she asked that money be donated to make a difference in the lives of struggling families. 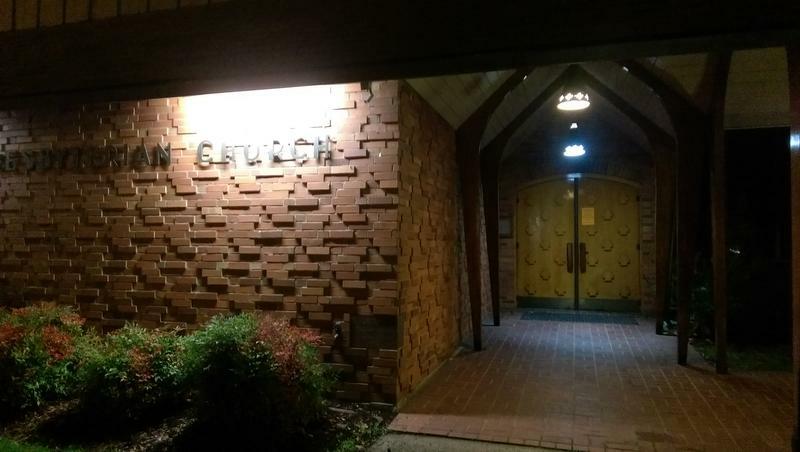 Eugene's Egan Warming Center will open Tuesday night. With temperatures forecast to drop into the teens, the agency is bracing for a long activation. But there's concern it might not be able to accommodate everyone. 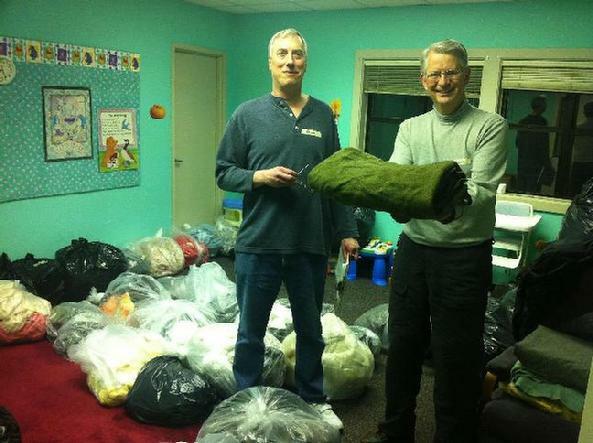 Egan Warming Center is a network of churches that open their doors to homeless people on cold winter nights. 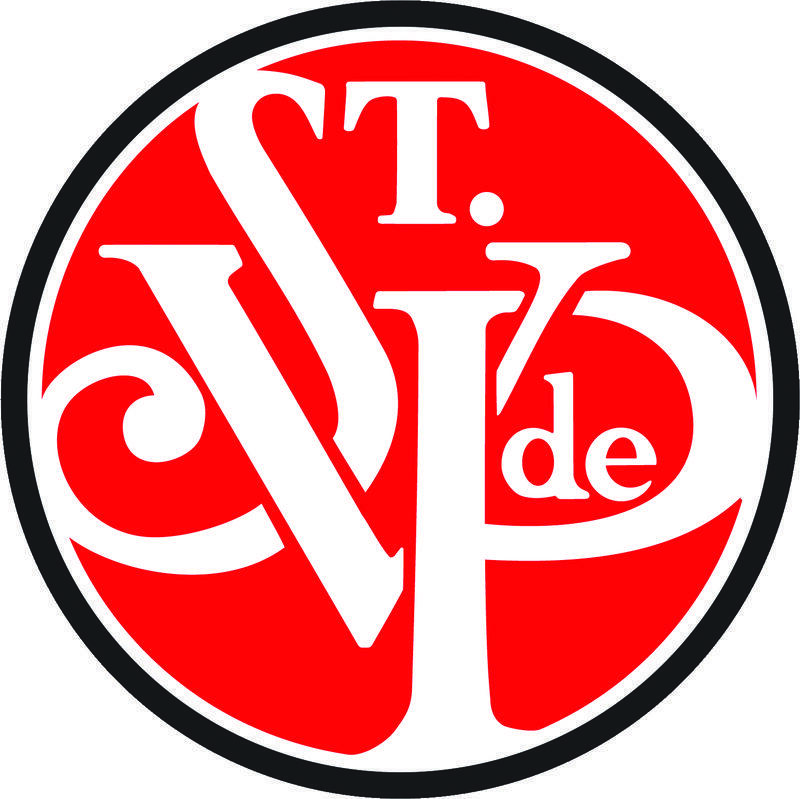 St. Vincent de Paul operates the center. Executive Director Terry McDonald says they're looking for additional places-- especially at the end of the week.